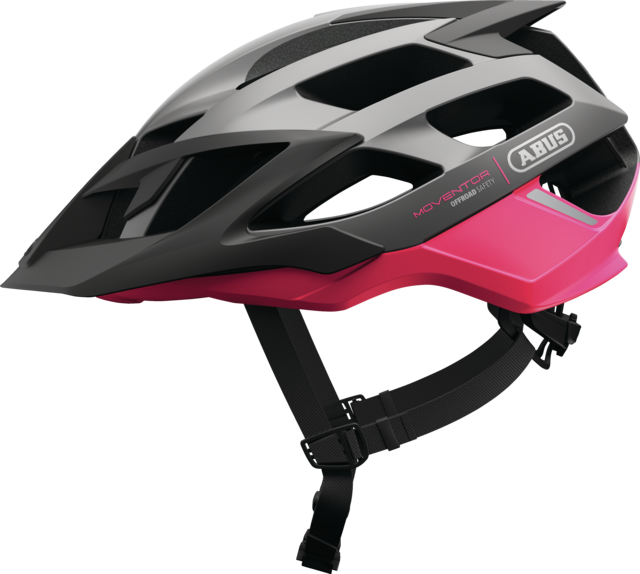 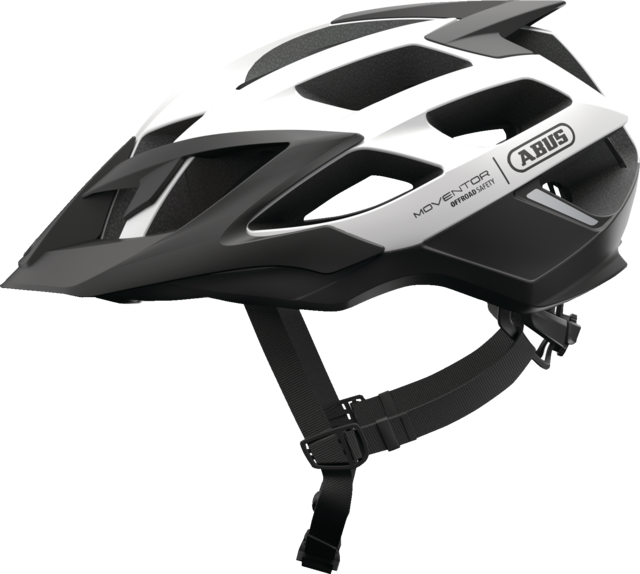 The Moventor all-mountain helmet stands out with its lightness, high comfort, optimum ventilation and perfect safety. 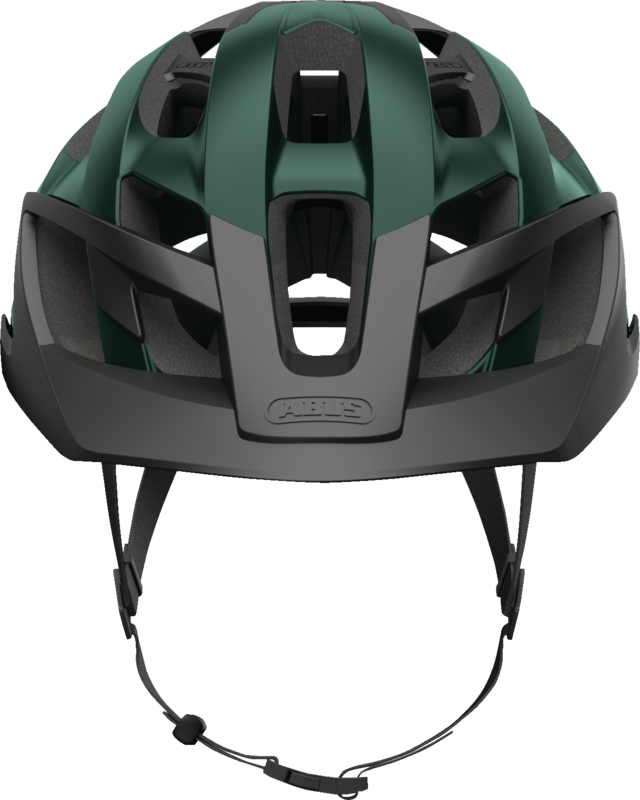 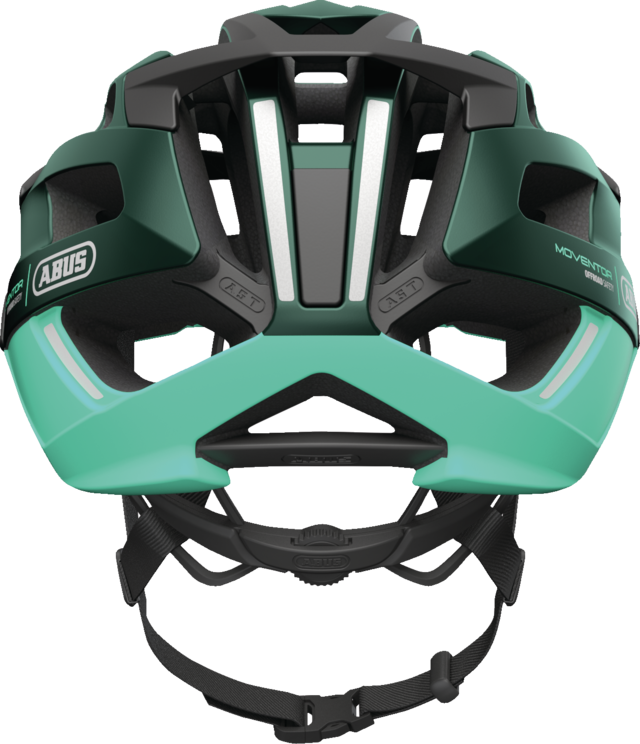 A helmet that also meets the high demands of professionals. 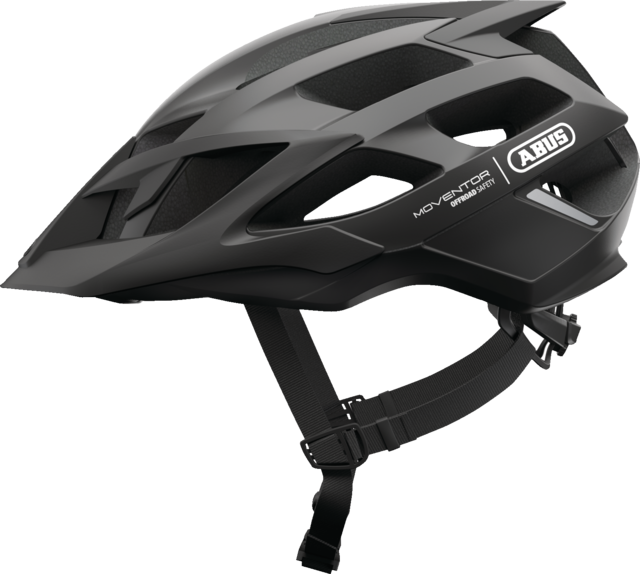 The Moventor from ABUS promises a high wearing comfort both in training and in competition.